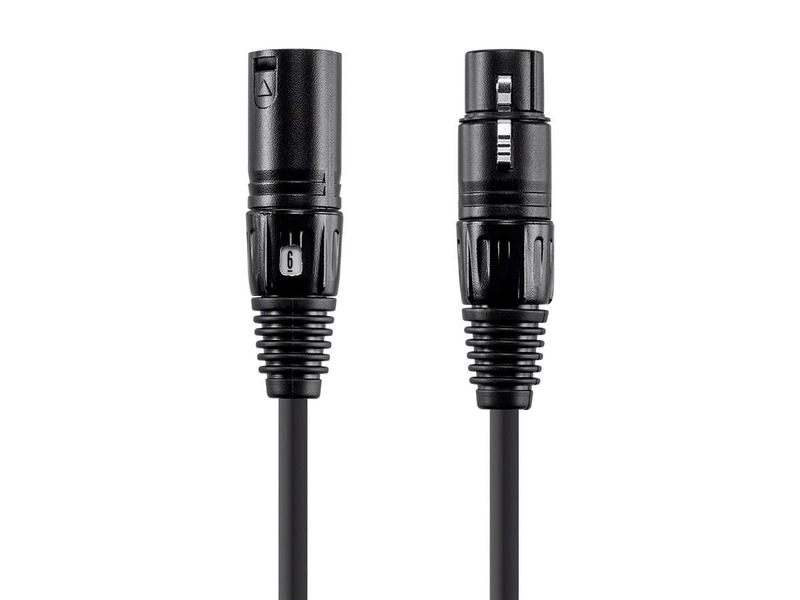 The ends look exactly like older Neutrik cable ends. Are they actually Neutrik ends? I bet your not allowed to answer this question, lol. Probably no response. We shall see. BEST ANSWER: I'm not answering on behalf Monoprice, only from personal experience. These XLR cables are not like Neutri ends. However they are well made and have proven very reliable and well made. 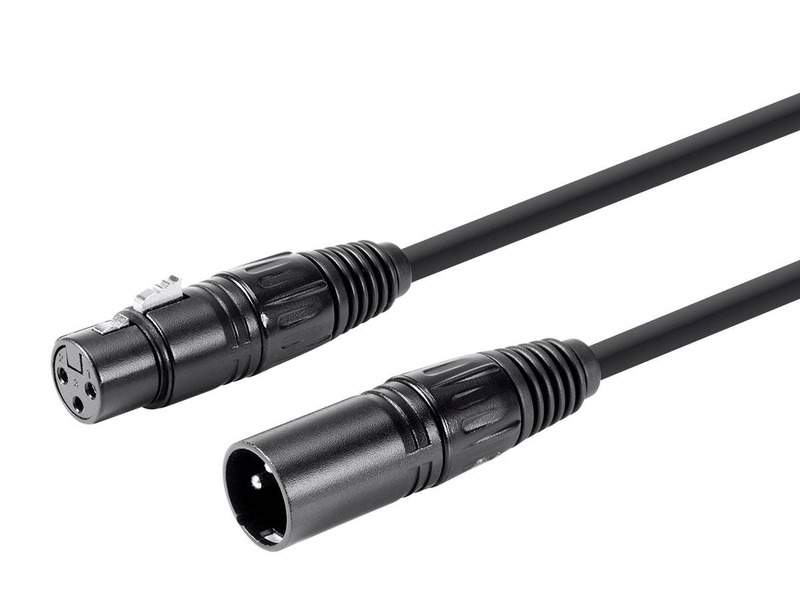 I have purchased Mogami and Hosa Edge XLR cables and Monoprice has proven to be very reliable. And for the price well I can't argue with that. Hope this answer helps. They look proprietary to MP, but construction is similar to neutrik. Good quality! I haven't had any fail (I've never had any MP XLR or TRS fail yet & I own about 50). 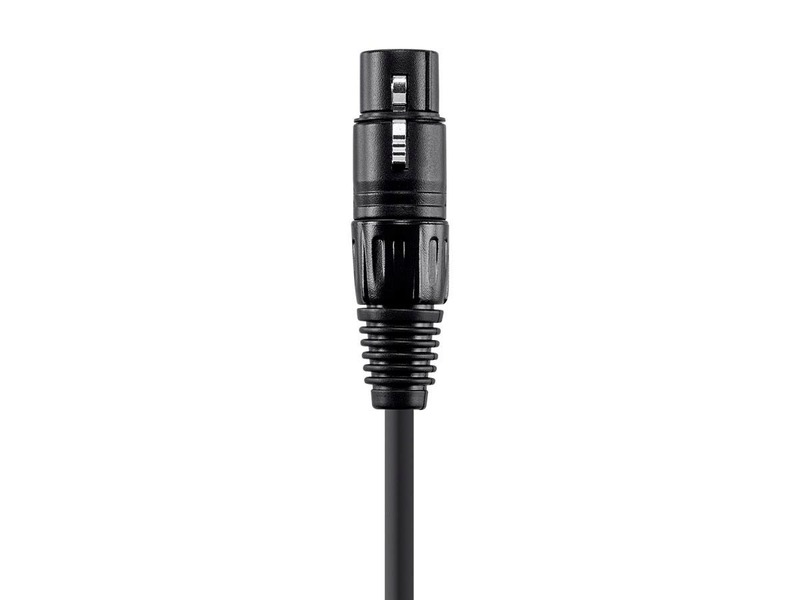 The description says, "The Choice Microphone cable is built with a 21AWG pure bare copper", whereas the Premier Series uses 16AWG copper. Why would someone choose one over the other? 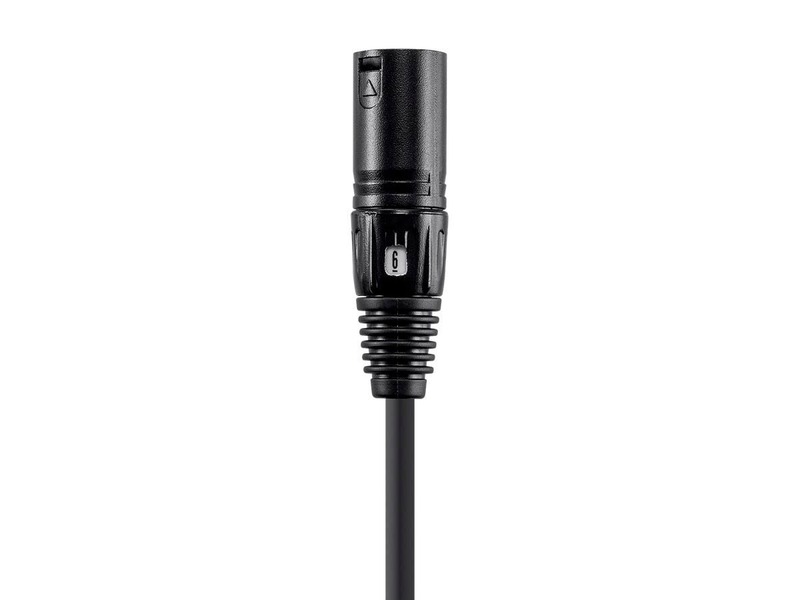 Are these both suitable as microphone cables? BEST ANSWER: I know you may find it hard to believe but on reasonable length runs thinner wires sound better. Love Monoprice cables. Cheap and reliable. No need to spend too much. For anybody that has worked festival types of shows, gospel or other shows where performers move around a lot or anybody that has panels or stage boxes that are hard to see or get to, there is not smarter cable to by. The ability to discreetly know what cables or microphones you are using, with out have to Sharpie on numbers or use color tape, is awesome. If you are shooting video, it's also a great way to know what cable or microphone you are using, while not taking away from your video shot. My students love them, because we can set our lines for drum kits or other instruments and easily shift things around when artists show up late and want to be on a different location on stage. The wire part of the cable seems very durable with the lifetime replacement policy, how can you lose? Make the investment, you will be glad you did. I am an independent sax/bass/vocalist musician playing gigs with several bands. This cable has endured much abuse and I and the sound guys love the cable ID feature. At this price it's a no brainer. Not only are the numbered cables great but the light weight is very welcome on a boom mic stand. Far better than expected! Truly superb quality!